A news release has announced that Dr. Janice MacKinnon will co-chair the Manitoba Government's Advisory Panel on Fiscal Performance. MacKinnon is a former Saskatchewan finance minister and was a member of the province's cabinet between 1991 to 2001. 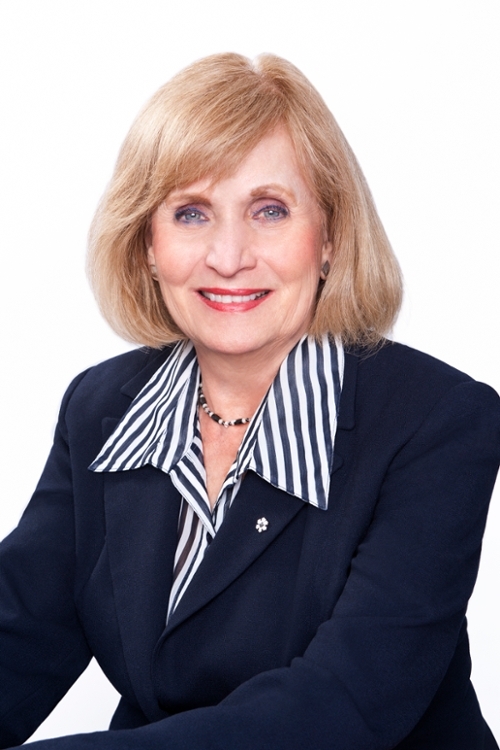 She specializes in fiscal policy, health policy and federal-provincial relations. The Manitoba Government's Advisory Panel on Fiscal Performance will, among other tasks, be responsible for assessing value-for-money within key government programs and services, and provide recommendations to the province's minister of finance as part of developing the 2017 budget.